Sharpen your leadership, networking and state-of-the-art skills! This is the time to learn more about Action Learning ad how to develop your 21st century leadership skills. 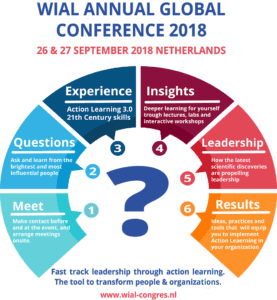 On 26 and 27 September the 12th annual Global Conference of the World Institute for Action Learning (WIAL) will take place in the Netherlands and will be co-hosted by Business School Netherlands and the Action Learning Academy. Take advantage of this opportunity and register on this fantastic event. Why should you attend and what’s in it for you? In short: sharpen your leadership, networking and state-of-the-art knowledge! Why does Business School Netherlands co-host this conference? Action Learning is proven to be a successful methodology that facilitates leadership teams, specialists, employees and customers in solving complex issues and enables sustainable (social) innovations. Our aim with this conference is to uplift the standard of Action Learning and foresee participants with the latest insights, practical applications and experiences in the field of leadership, cooperation and problem solving. Who are our key-note speakers? Meet the most influential people in Action Learning and engage with industry thought leaders who will transform the way you think about Leadership in the 21th Century. 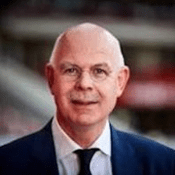 Be inspired by, Professor Michael Marquardt, a renowned Action Learning guru and Toon Gerbrands, president of PSV Eindhoven, a Dutch football club, amongst others. 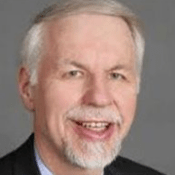 Curious about our other key-note speakers? Take a look here. The conference is designed to take you on a journey to solve business challenges, develop leadership and enhance business and team performance at the same time. Take a sneak peek at the conferences exciting programme. 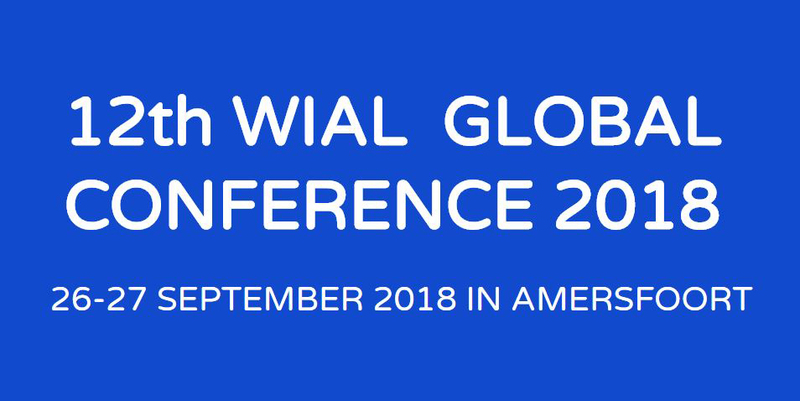 Sign up for WIAL’s Annual Global Conference 2018 today. Alumni from Business School Netherlands receive a partner discount, once in the ticket area choose ‘Alumni Business School Netherlands’ and pay 349 euros instead of 499 euros. 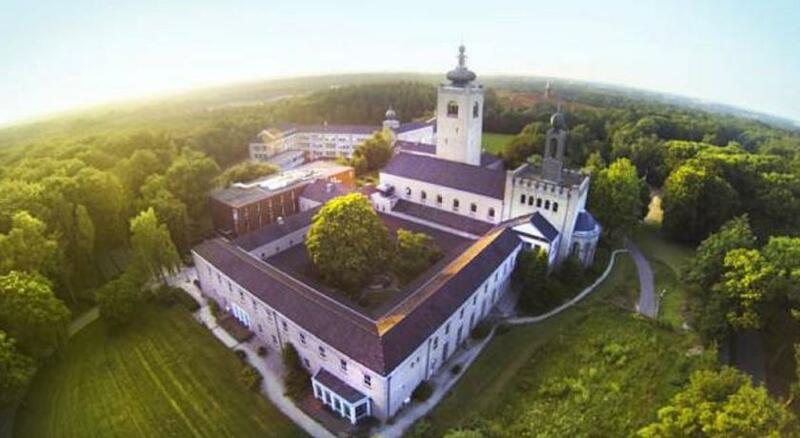 The WIAL Conference will take place in the former Kruisheren Seminary, nowadays ‘Leerhotel Het Klooster’ (Seminary Learning Hotel). Fun and professionality go side by side in the ‘Leerhotel’. Where once Fathers of the Order of the Holy Cross were educating, nowadays students of gastronomics and hospitality wander round. These students learn in real life, which makes them Action Learning practioner, so there is no better location than this to organise the WIAL event.